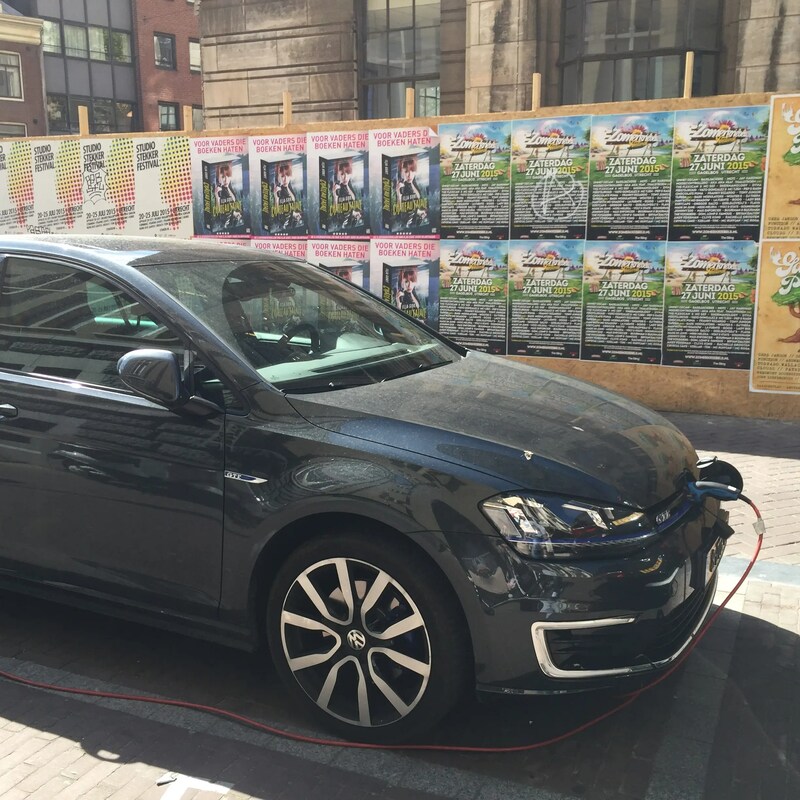 This article is being simultaneously published on CleanTechnica, EV Obsession, and EV Sales. It is also being added to our Electric Car Sales page. The European EV market had more than 13,000 registrations last month, down 4% over July 2015. The slowdown in sales are more visible on the BEV side, presumably now that more buyers are waiting for the upcoming long-range models. Nevertheless, the market is set to surpass the 200,000 units by year end. 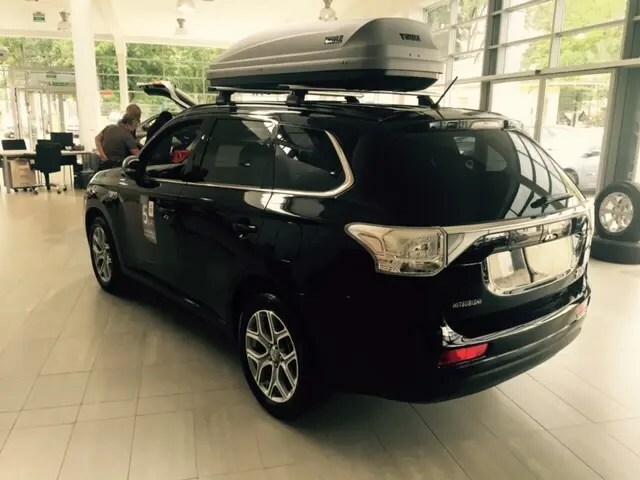 #1 Mitsubishi Outlander PHEV – Despite the Japanese SUV being the best seller in July, with 1,490 units, the fact is that its sales have dropped 14% YoY. This is the fifth month in a row of slowing sales. Talk about bittersweet victory. … Although growing in important markets, like Norway and Sweden, Mitsubishi hasn’t found a way to replace the average 300–400 units/month it had last year in the Dutch market and to stop the sales bleeding in the UK. Is Mitsubishi’s star product becoming passé? #2 VW Passat GTE – Thanks to Sweden and Norway, big time Passat GTE buyers, Volkswagen’s midsize offering reached the 2nd place position, its highest ranking ever, with 1,178 units registered, which is its best score this year. With the right mix of space, practicality, low-carbon emissions, and power, the Passat GTE is destined for success as a company car for middle managers. 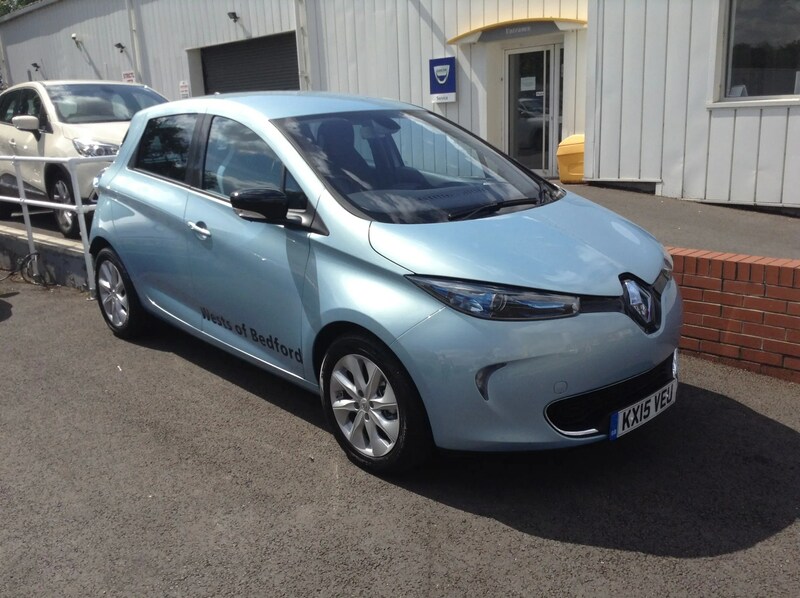 #3 Renault Zoe – The French hatch’s sales went back to black in July, with registrations up 16% YoY to 1,135 units. With Germany compensating for the seasonal slowdown of its domestic market, the French hatchback is enjoying the summer break to chill and return en force in September, preparing itself for the big Renault-Nissan Alliance product showdown at the Paris Auto Show. #4 Volkswagen Golf GTE – The (not so) surprise of the month, VW’s sporty hatch returned to the top 5, reaching #4, with 834 units registered, but sales are down 52% YoY. 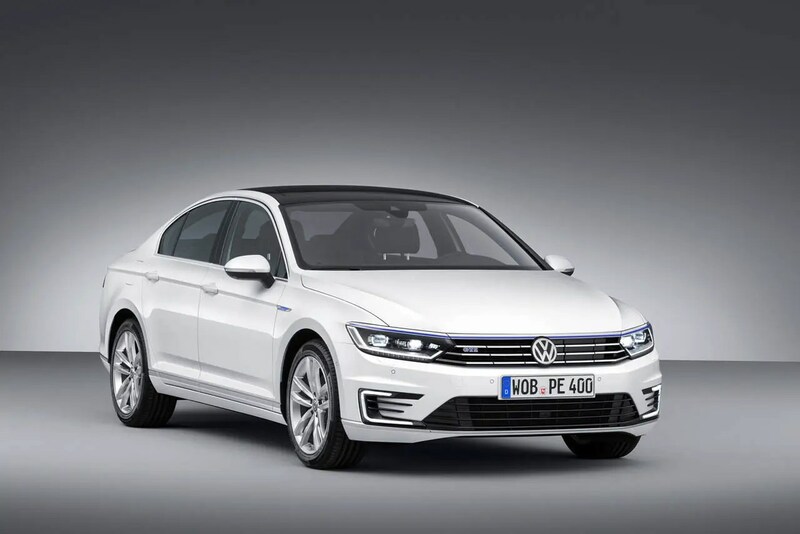 With last year’s result inflated by the Netherlands and currently suffering from internal competition from its Passat GTE larger sibling, the plug-in hybrid version of Europe’s best-selling car will have a hard time in the near future, especially when the longer-range VW e-Golf lands. #5 Nissan Leaf – Sales of the Japanese hatch were down 25% in July, to 805 units, its worst performance of the year, with registrations dropping across the continent. In normal circumstances, Nissan would be worried and would try to pull some tricks to turn things around, but this time, the Japanese brand is just keeping production at minimal levels to avoid big unsold stocks, waiting for the big EV push to be made by the Alliance at the Paris Auto Show. Looking at the YTD ranking, there was only one significant change this month, with the VW Passat GTE jumping to #6, looking enviously to the #5 position of its Golf GTE relative. But the race for #5 will also be made by the BMW i3, once the expected tsunami of 33kWh units arrives. In the midst of the Summertime Chill season, besides the Passat GTE, two other models outside the top 20 also did their best — the Mercedes GLE500e had 136 units registered, its best performance ever, while the Audi Q7 e-Tron did even better, with 352 deliveries, by far its best month to date and already pulling it to #13 in the July ranking. (Un)coincidentally, both are big luxury SUVs, something that seems to be the Trend du Jour these days. Looking at the manufacturer ranking, trophy bearer Volkswagen (16%) has managed to keep Renault (15%) at bay, while the increasingly menacing BMW (13%) is just waiting for the 33 kWh i3 to arrive, in order to reach the top two. Are The New Premium Seats In The Tesla Model S P100D Ventilated?